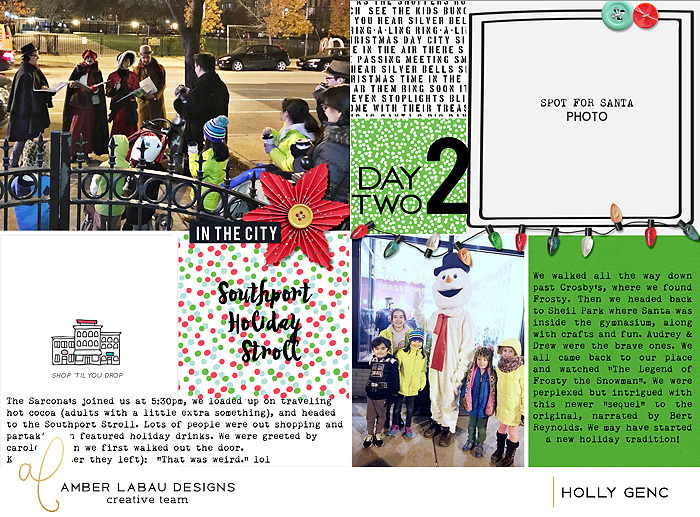 Painted Ladies Journal: Setting Up My Digi "Document Your December"
Have you been enjoying the beginning of your December? Did you decide to do a scrapbook project just for this month? This is only my second year doing one. Last year I created a physical book. I decided to go digital this year. 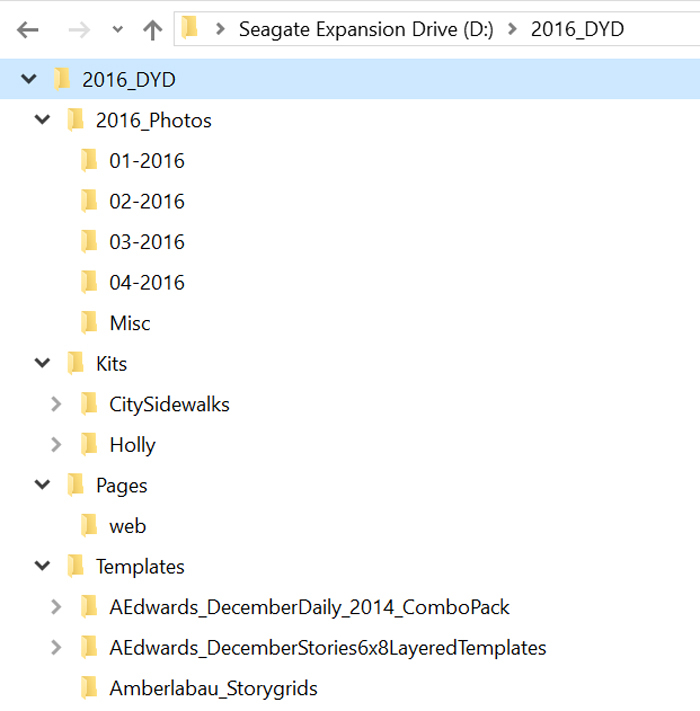 I think it will be very easy to keep up with, especially if I have my digi kit pulled together in one place. And if you haven't started yet, it's not too late! Start now, who says it has to start December 1. Or maybe you've already been taking photos. You need a few basic things to have organized. Calendar of Events. 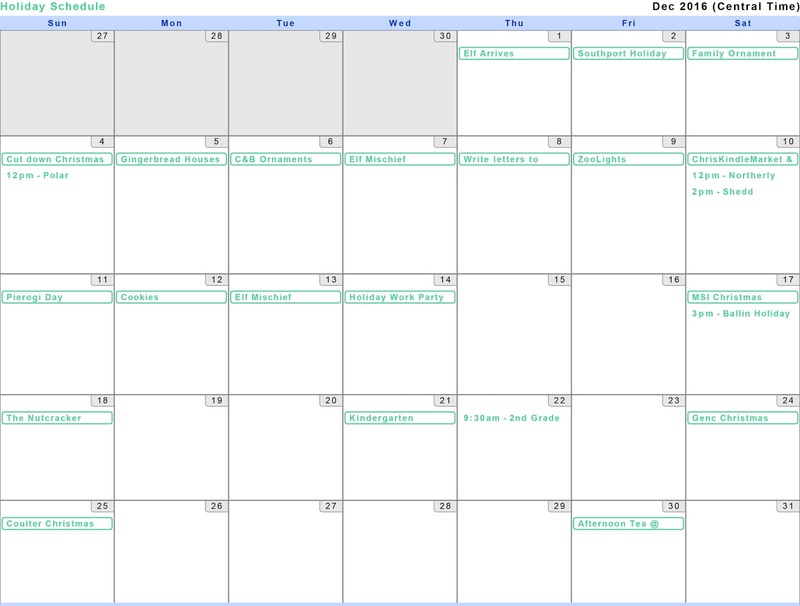 I like to look ahead at local events and known commitments we have for the Holiday season and put them on a calendar. I use Google Calendar and make one called "Holiday Schedule". Then, I just google events going on and put them in when they work. You can see that I've got a lot of blank spots. 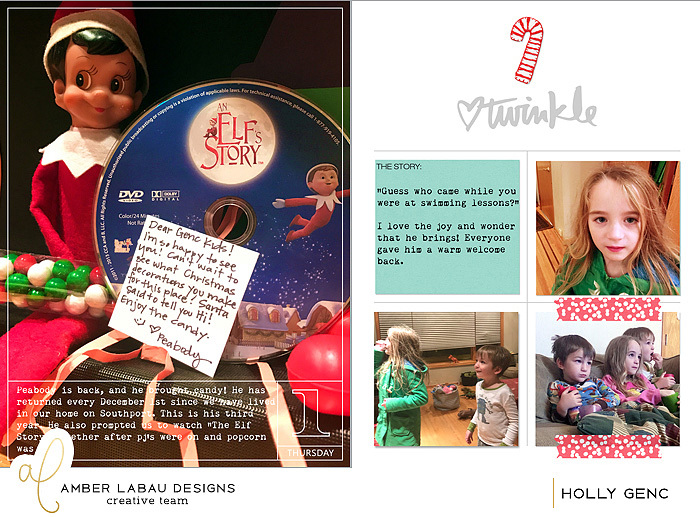 "Elf Mischief" can fill in where needed. There are lots of stories about the holidays that can be told to fill in those days that don't have things going on. Stocking on the fireplace, story behind a specific ornament on the tree, favorite holiday food. Your December Kit. First, pick your kit. 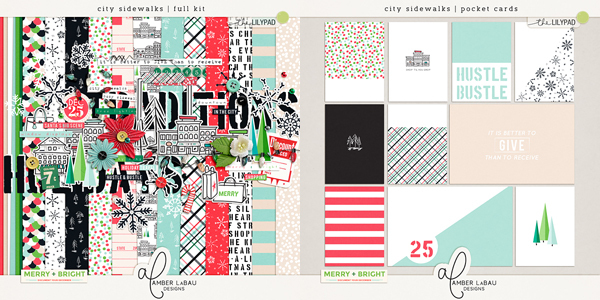 Amber LaBau's new release last month, "City Sidewalks" was just a perfect fit for me. Here's the paper and element kit. Here are the coordinating cards. You will also see me using this kit in this year's Document Your December. This is Holly Papers and Holly Elements. Template Assortment. 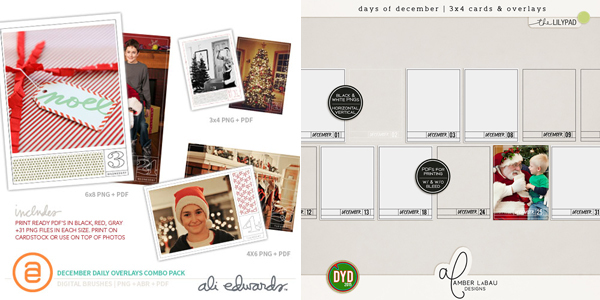 I purchased some of the Ali Edward 6x8 layered templates this year to use for this project. I wanted more variety, though. So, I took the Amber LaBau Story Grids and modified them to 6x8. 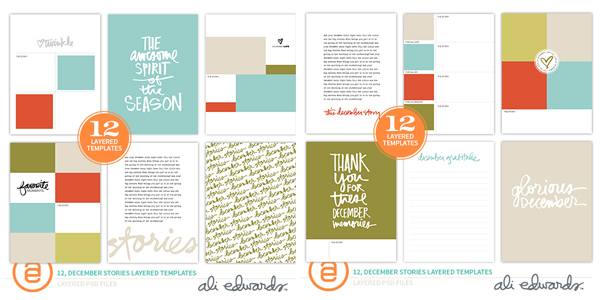 The Story Grid v2 works best for this, but I recommend the whole collection of story grids for 12x12 pages. They are a nice change of pace! They are bundles into two collections. I'm also mixing it up with a combination of photo overlays. 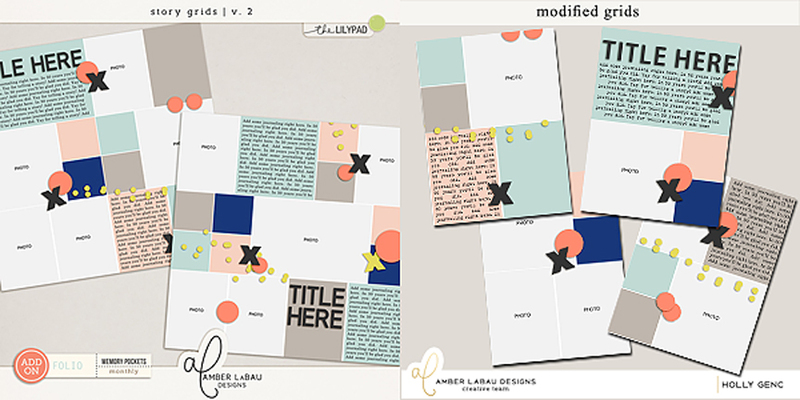 Ali Edward's combo pack and Amber LaBau's 3x4 overlay set and 4x6 overlay set. These also come as pdf printables, if you are doing a hybrid project. Numbering System. I wanted an alternative option for number my days (or events). I will also be mixing these Countdown Cards Vol. 1 and Vol. 2. I like that I can used these as cards with journaling, or as stamps over paper or photos. The other great thing about them is that they are not December specific. Here are a few of my first pages! Our elf arrives on December 1st, so that is my typical first layout...I know the elf gets mixed reviews, but my kiddos are so excited and happy to see him! And that makes me happy. Day Two was a holiday stroll in our neighborhood. I'm still waiting for the image of the photo with Santa to come from the photographer!